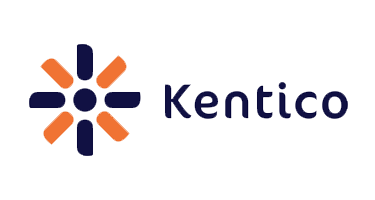 Kentico is an integrated marketing solution that quickly gets websites operational. It’s full set of integrated solutions, including Web Content Management, Online Marketing, E-commerce, Online Communities, and Intranet and Collaboration, deliver much more out-of-the-box functionality than other CMS systems, making enterprise-grade, integrated marketing manageable and affordable for businesses of all sizes. Now, ASPHostCentral.com provide Kentico 8.1 for your excellent website. We offer Kentico 8.1 based hosting plan from just $3.99/mo 35% OFF $2.59/month (see our Windows Shared Hosting Plan).